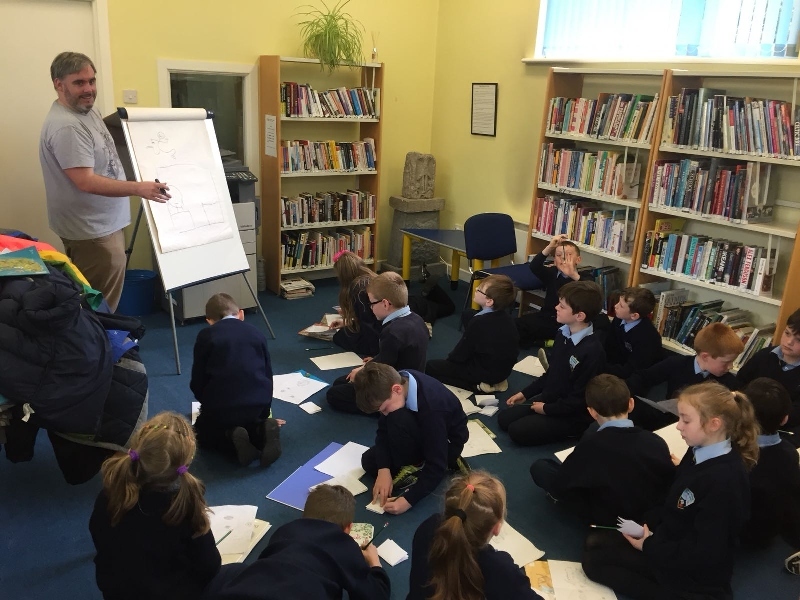 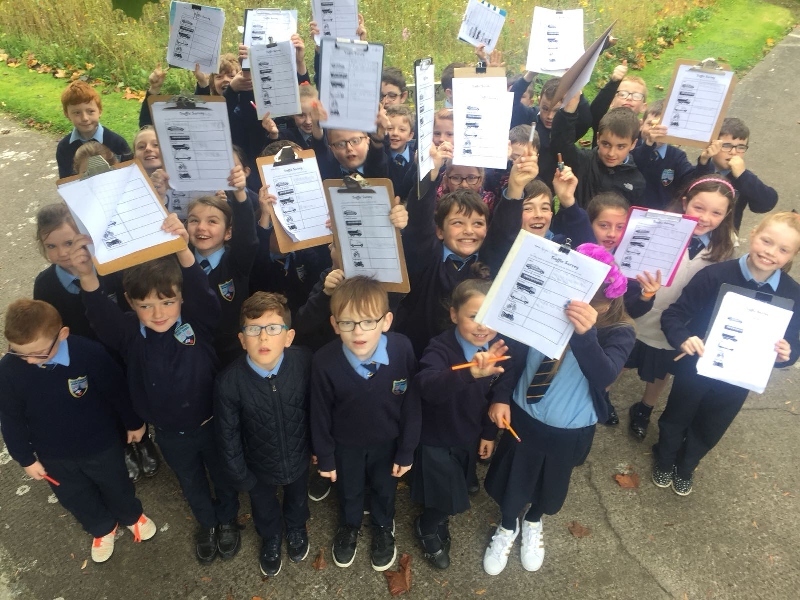 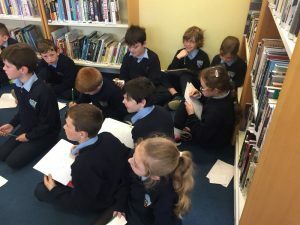 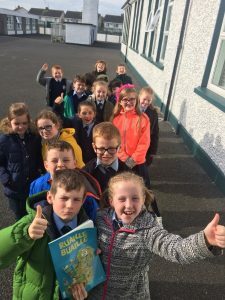 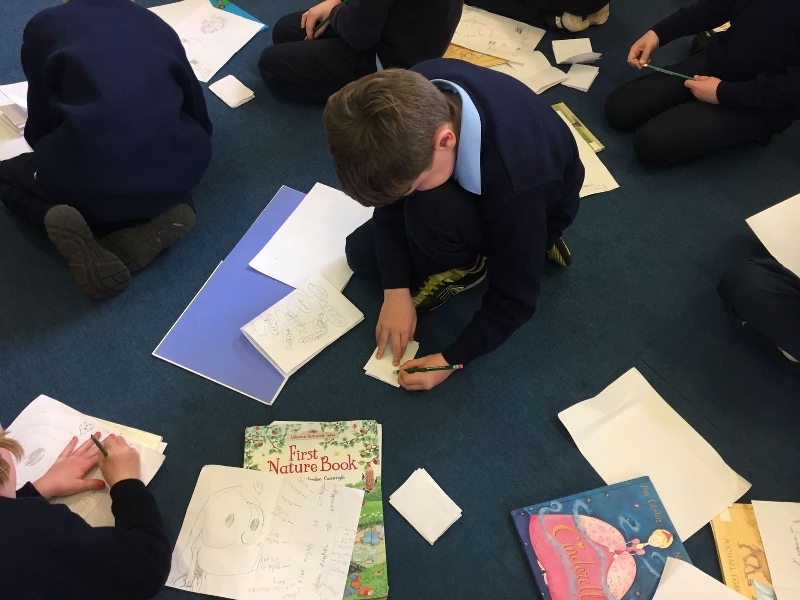 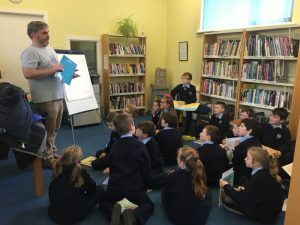 Home > Class Activities > Archive by category "3rd Class Ms. Murphy (Mrs. Kelly)"
Mr. Flanagan has been busy creating lesson plans for classes to use with Bee Bots, which are electronic devices which receive pre programmed commands in order to move. 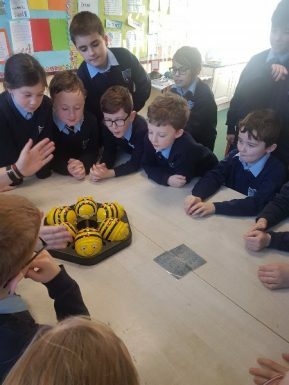 We were fortunate to be able to borrow the Bee Bots from Navan Education Centre for a two week trial period. 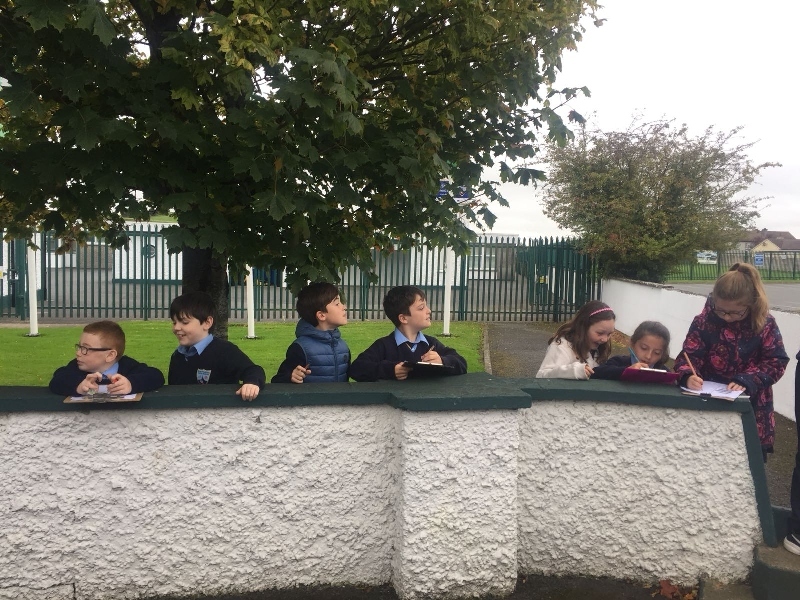 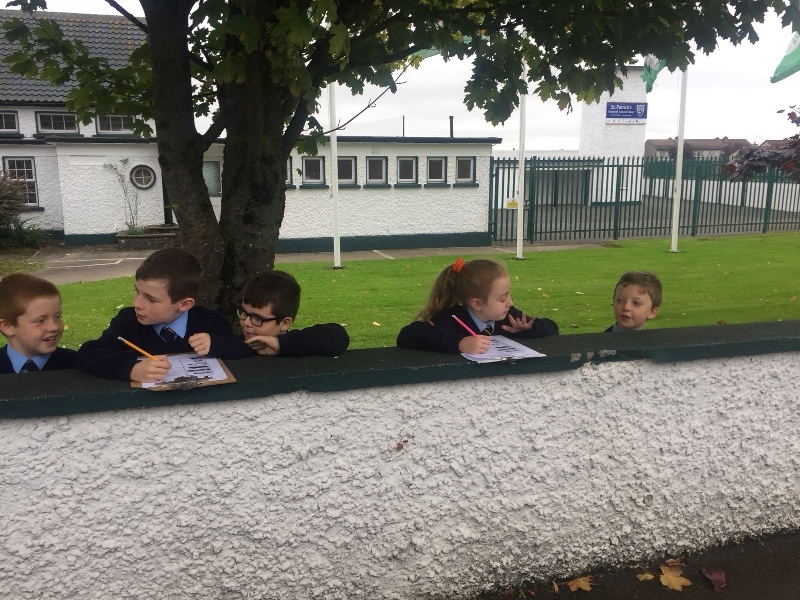 Pupils in Ms. Murphy’s third class have been trying them out. 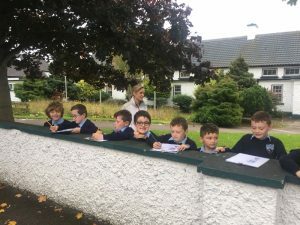 If all goes well, we hope to purchase a set of them for the school in the future.